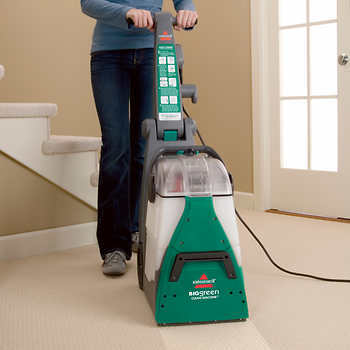 Bissell Big Green is the Best! It is easy,efficient and cost effective! Plus, we will deliver it right to your home, along with supplies, FREE of charge! Contact us for more details and get your home sparkling clean before the Holidays are upon us! Check out the video and contact us ASAP to reserve your Green Machine today!